While there may be plenty of streets in this town that offer a diversity of cuisine to hungry diners, one of the most frequented is that north/south stretch of road know as Bowman. There’s many reasons to pile in the car and take your crew to one of the many fine establishments dotting this street…all of them more than willing to fill your belly with good grub. Take a drive with me as we remember why it’s better on Bowman. 1 Got a hankering for Mexican food? Fonda Mexican Cuisine is one of the few establishments around town to offer more authentic “Mexico City” style cuisine. Their chicken mole is always a pleaser, but I’ll never start a meal without their excellent queso fundido…a huge gob of cheese thrown on a sizzling hot skillet and seasoned with pico de gallo or spicy chorizo. Scoop it up with a few soft, hot flour tortillas and you’ve got a fantastic way to begin any meal. 2 Maybe you’re looking for something a little more fishy for dinner…the newly renamed Lazy Pete’s Shrimp and Wings (formerly known as Krazy Mike’s) may just be what you’re after. 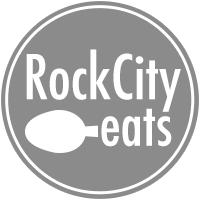 Check out their dinner baskets filled with fresh farm-raised fried catfish served alongside French fries and hushpuppies. You can go with the fried oysters or boiled shrimp if you prefer another form of sea life for your consumption, or maybe stop by before the big game and let them pack you up one of their hot wing packages—fried and flavored in your choice of eight sauces. 3 And for more fried delights, of course, there’s the West Little Rock outpost of Gus’s World Famous Fried Chicken. Now, we’ve had some mixed experiences with this location, but in a pinch, I’ve generally found their crispy, spicy chicken to be a soul-satisfyingly good meal. And if you’re debating on which sides to pair with your hot chicken, the fried pickles are usually a successful option. 5 Traveling south a bit, you’ll find the invariably excellent David’s Burgers…an Arkansas staple that probably needs little introduction at this point. 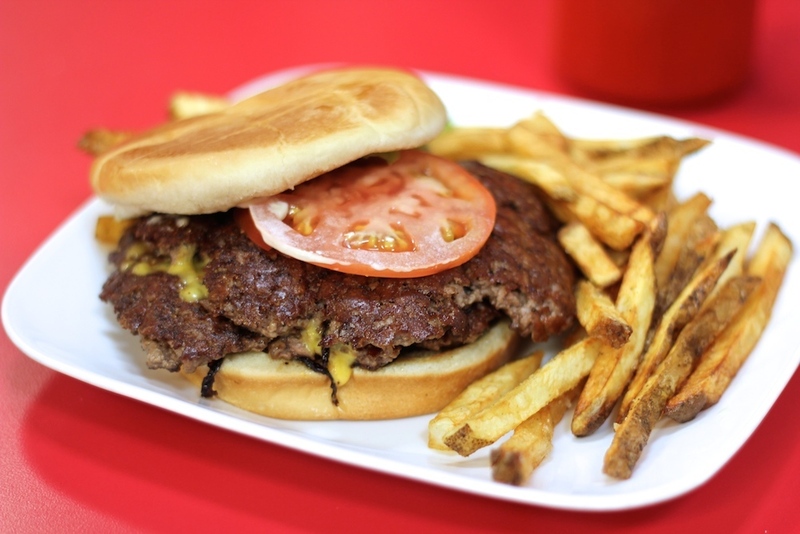 Suffice it to say, David’s is the “go-to” burger joint for many diners in Little Rock…and it’s easy to see (and taste) why. Freshly ground beef, hot crispy fries, and all for a very reasonable price. David’s is an institution for good reason. 6 We mentioned Fonda above, but that’s not the extent of the Mexican food options along Bowman. Check out El Torito for cheap and tasty taqueria-style tacos simply assembled with your choice of meat, onion, and cilantro. 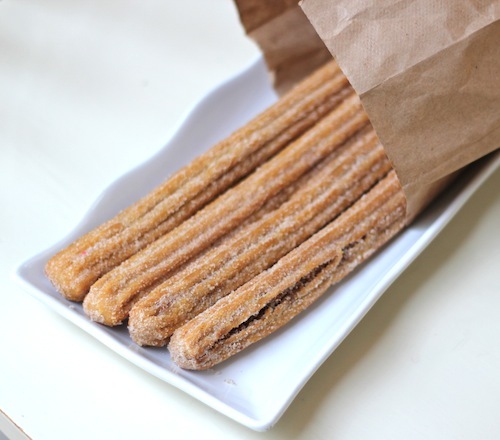 El Torito also dishes up respectable burritos, tortas, and a host of other Mexican staples…but truthfully, one of the best reasons to stop by is their bakery, which serves some seriously good churros stuffed with dulce de leche, rolled in cinnamon and sugar. 7 Just next door, you can pick up any of your Asian grocery needs at K Oriental Store. They’re on the smaller side when compared with other Asian markets in town, but there’s a decent selection to be found here. They specialize in a number of Korean delights (something particularly hard to find in Little Rock restaurants)…vegetables, banchan, meats, and kimchi. There’s noodles for pho, a whole isle of sauces and flavorings, Asian snacks and drinks…just stop by and see what tickles your fancy. 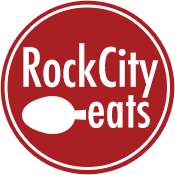 8 On the other side of Bowman, you’ll find Rock Creek Square, a shopping plaza that boasts a few notable eateries, as well. You may well be frequenting this sector for the barbecue offerings of Whole Hog Cafe or perhaps the popular Mexican offerings of El Porton, but next time you’re in the area, stop in on Another Round Pub. This new-ish joint regularly features live music of all genres and they’re serving up some respectable bar food to boot. Definitely sample their “Reuben Eggrolls” — corned beef, sauerkraut, and Swiss wrapped in a crispy eggroll wrapper, or their signature pastrami burger with 1/3 lb. of beef and a big pile of salty pastrami. 9 A few doors down, you’ll find Old Mill Bread & Flour Co., an excellent place to grab any number of freshly baked loaves or dinner rolls. Definitely check out their tomato herb and cheese bread or the crusty asiago with cracked pepper…both make very successful sandwiches. They’ve got a handful of lunch items, too…salads, sandwiches, soups, and sweets if you’d like to spend part of your afternoon there. 10 Of course, the masses are currently flocking to Bowman for the bigger and better version of Whole Foods that recently opened its doors to the public…most days, it’s difficult to even find a parking space in their lot. 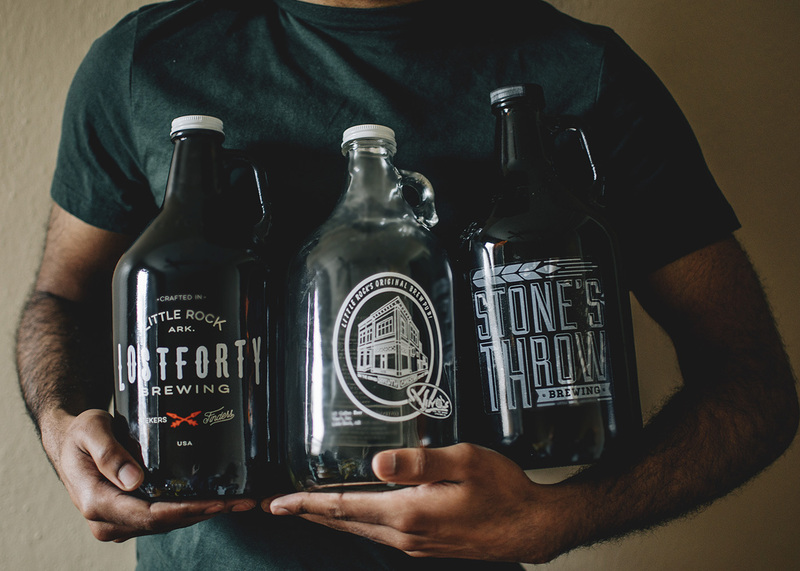 And yeah, it’s a giant national chain…but they’re still featuring a host of local products like Onyx Coffee, Lost Forty Brewing beers by the growler-ful, Loblolly ice cream, Westrock Coffee, local produce from a number of Arkansas farms, and much more. 11 Just a few steps off Bowman, near its intersection with Kanis, you’ll find Alley Oops. Their menu features a respectable number of American classics—big burgers, sandwiches, fried seafood, salads, and steaks…but most regulars will tell you the chicken fingers are the only way to go here. And don’t forget to ask about dessert specials…they make them all in house and they’re almost always worth your time. 12 You can end your trip down Bowman on a sweet note and Kris and Sam’s. 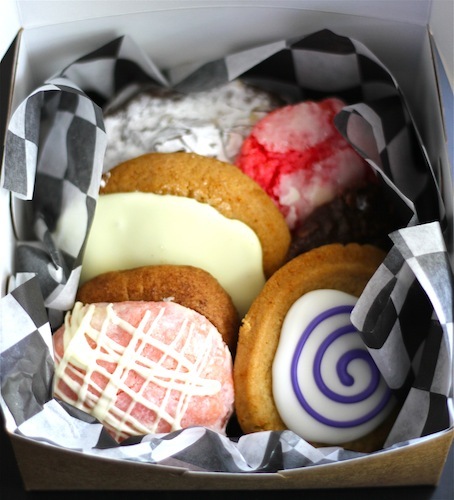 They’ve got a display case full of fantastic cookies in all varieties…and while all of them are good, I can’t leave the place without snagging a few of their peanut butter or chocolate “no-bake” cookies, which are some of the best I’ve had anywhere.